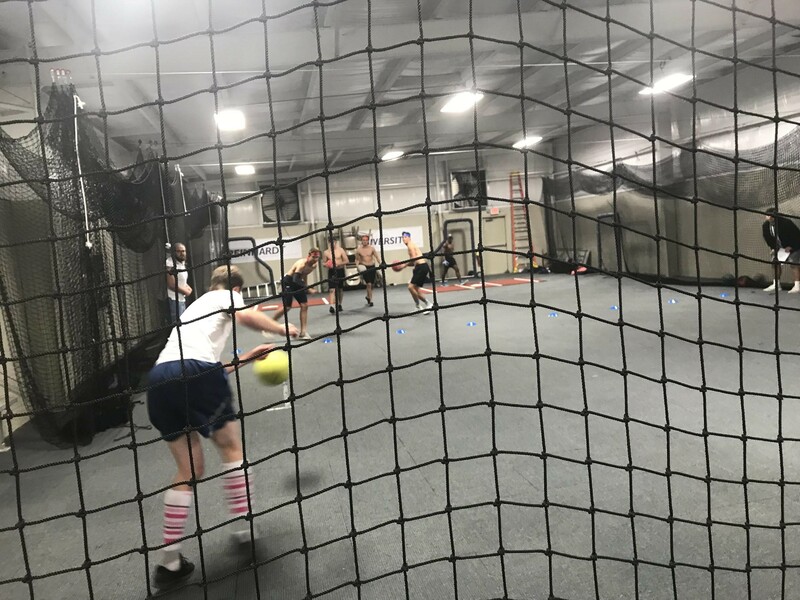 WALESKA, Ga.— Reinhardt’s annual Intramural Dodgeball Tournament, hosted by the Student Activities Council, took place in the Ken White Indoor Softball Hitting Facility last Thursday, Oct 25. Reinhardt’s own athletes participated in a face off for a fun time of playing dodgeball. 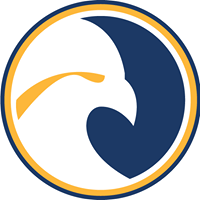 Participating groups included the wrestling, football and the golf teams, as well as Kappa Sigma, Reinhardt’s fraternity. The final match up of the night came down to the golf and football teams. In a hard fought victory, the golf team took home the victory. Many saw the golfers as underdogs coming into this event, but they ended up taking home the trophy. 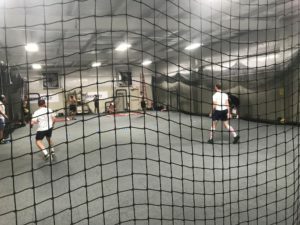 The Intramural Dodgeball Tournament is an excellent way for students at Reinhardt to show their competitive nature. Foreign is Not Borin’ France!